If you don’t want to miss calls that come to your Skype account, even when you are not signed in on that account, you can have the call forwarded to another Skype account or a phone number, where a landline or a mobile phone will ring. Log into your account. Go to Tools > Options > Call Forwarding. In Call Forwarding Options, check the box for "Forward my calls to." Then in the text box, enter a phone number or Skype name. If you enter a Skype name, calls will be forwarded to another Skype account, while if you enter a phone number, the call will be forwarded to it and the phone will ring. Note that the phone number you enter needs to be in the right format and needs to carry all details, like the plus sign, with the country and area codes. This is because Skype will treat that as having to make a call to that number. Forwarding your call to another Skype account costs nothing, but it is not very useful since the inability to take a call on Skype means not being able to take on another Skype account as well. 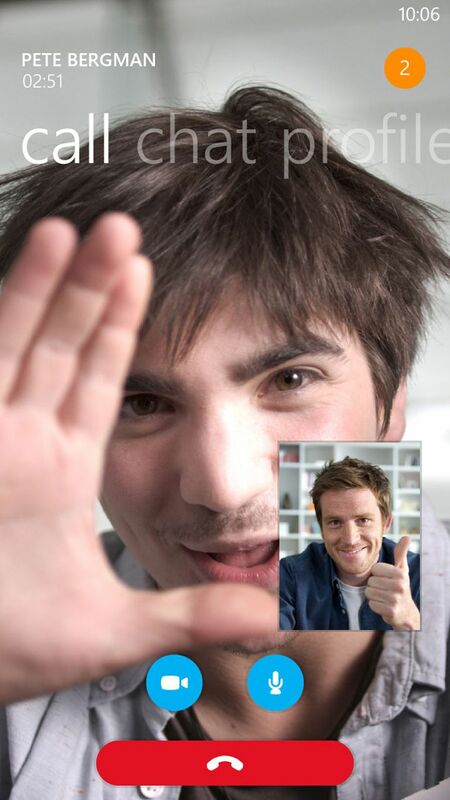 If you choose to forward your Skype call to a landline or mobile number, you have to pay, as it will constitute a call from Skype to a non-Skype number. Forwarding it to a phone costs around 3 cents for the US, and much more elsewhere. So, for the call forwarding to work, you need to have adequate credit on your Skype account. Finally, in this mode, you will end up paying for a call that you are receiving, while the person calling will not pay anything if they are using their Skype account to call you on your Skype account. Check the per minute rates Skype charges on their site to know what it will cost to forward calls to a number per minute, based on the destination. Also, note that taxes apply in certain countries. Add to that the connection fee that Skype charges for every call. It is, therefore, cheaper to forward calls to numbers that are registered in regions that are cheaper in the Skype rate tables. For instance, it is cheaper to forward numbers to the US and Canada than to other places. You can also choose to direct the call to your voicemail which will be recorded and played back to you at a time of your choosing.